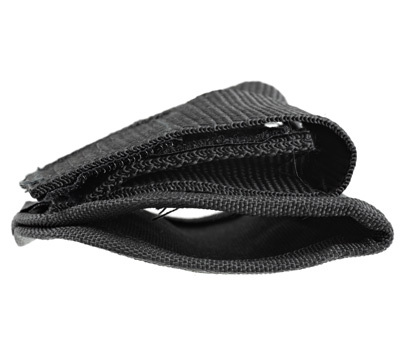 This Universal Speed Loader Case with belt loop attaches to your belt to conveniently carry two speed loaders for easy access and use. 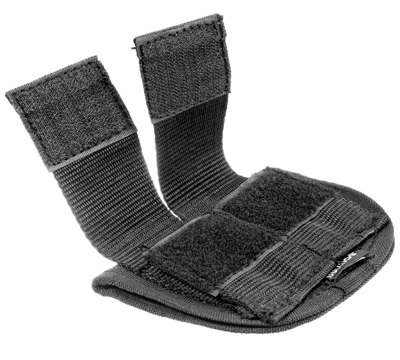 The speed loaders are held in place by pockets secured with Velcro strap. The case is made out of heavy-duty nylon. 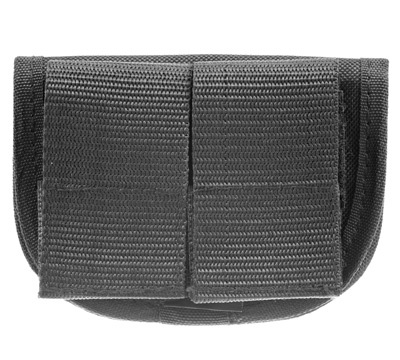 The attached belt loop will accommodate belts up to 2" wide. Available in black only. Made by Bulldog Cases.